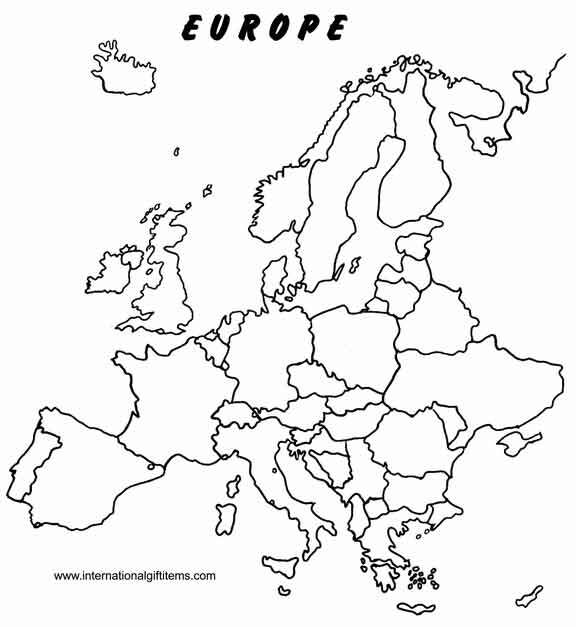 Help your children learn all the European countries with this printable blank map of Europe. Kids love inserting the names of the countries and making it their own with colorful crayons and markers. Parents and teachers will find this map of Europe is a great teaching tool for world geography. 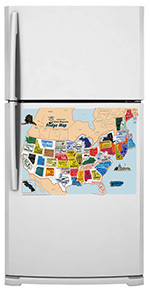 USA map right on the fridge! Teach your kids in a FUN way about the United States. Having the map in constant view makes learning effortless! Great teaching tool for parents, teachers and home-schoolers.